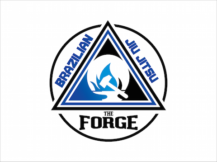 Brazilian Jiu Jitsu (BJJ) is a martial art and combat sport that was developed by the Gracie family in Brazil in the early 20th Century and employs standing takedown, grappling and submission techniques. 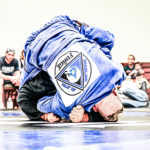 Originally developed for the smaller person to defend against larger and stronger adversaries, the next generation of Gracies proved the effectiveness of Brazilian Jiu Jitsu in Mixed Martial Arts when Royce Gracie won the first Ultimate Fighting Championship in 1993. 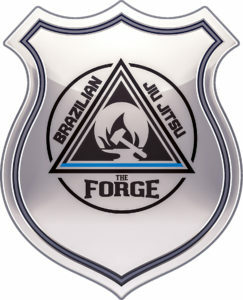 Brazilian Jiu Jitsu is now considered an essential skill in Mixed Martial Arts. Our membership agreement is straight forward and transparent. No hidden fees, testing fees or punitive cancellation policies. Follow us at Facebook for the latest news and updates! 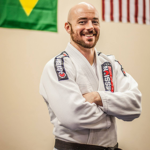 Homeschool Brazilian Jiu Jitsu is here! We’re moving to the new Training Center! New 0730 Saturday class a huge hit!